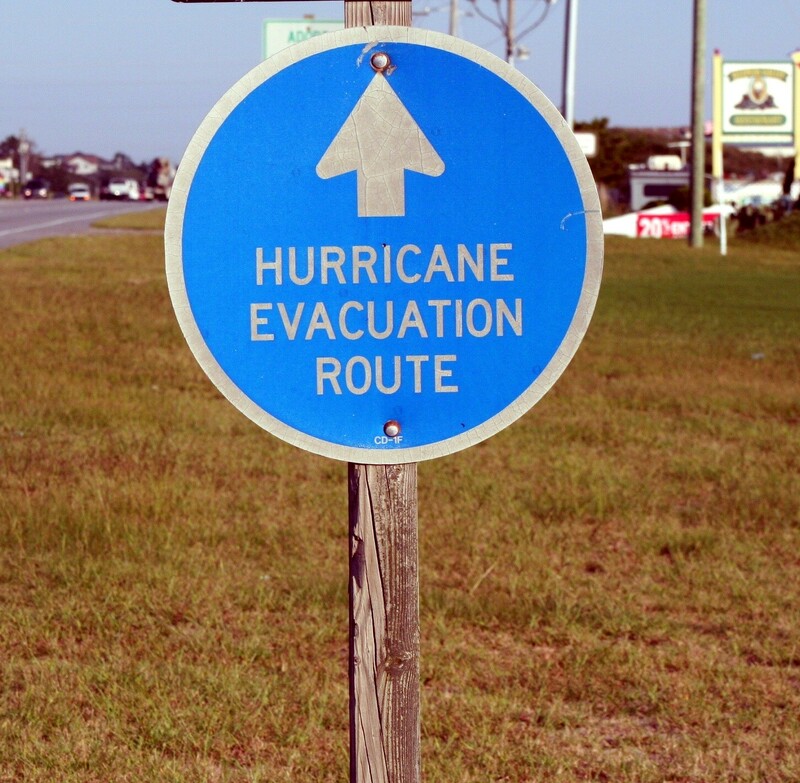 Godwin Pumps, manufacturer of the Dri-Prime pump, continues to support emergency relief efforts throughout the East Coast after Hurricane Irene. “We fleeted 85 diesel Dri-Prime pumps last week,” said Godwin Pumps Chief Operating Officer Grant Salstrom. As Irene’s path unfolded throughout the week, Godwin Pumps delivered in excess of 350 Dri-Prime pumps from eight East Coast branches in support of municipal, industrial, and even recreational flood relief applications, including controlling water levels in Citizens Bank Park. Godwin also rented dozens of portable diesel generators.